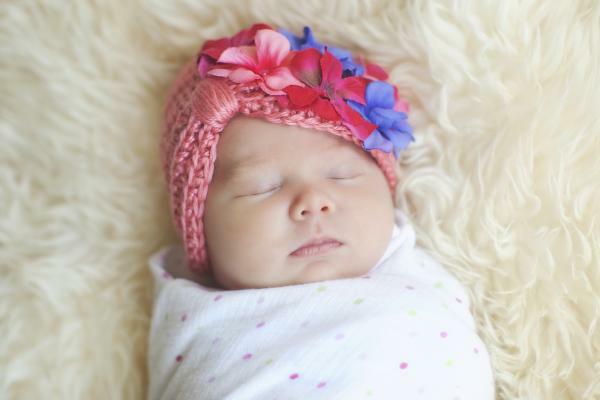 Tiny heads deserve the best comfort and we do it in style with the Tiny Turban Hat! The soft, fully lined fabric design and flexible fit provide a warm, quality, comfort & couldn't-be-cuter style you can count on! !